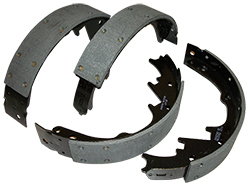 Metallic/Kevlar brake shoes for ultimate performance. 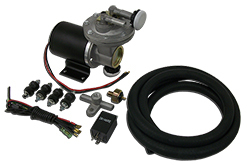 Available for 1936-50 Chevy Sedan, 1951-58 Chevrolet Belair, Impala, Biscayne, 210 & 150 cars. 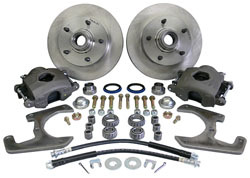 Install disc brakes to your original front end! Available for 1937-48 Ford Cars. Front original brake hose for ultimate performance. 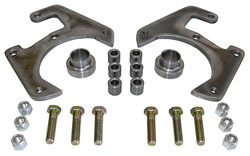 Available for 1938-50, 1951-56, 1957-59 Chevy, GMC, 3100 & 3200 truck. Rear original brake hose for ultimate performance. 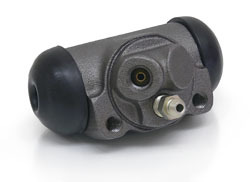 Available for 1938-50, 1951-56, 1957-59 Chevy, GMC, 3100 & 3200 truck.